1.A really cool item, that every lady deserves to get! You won't be disappointed with this rose. 2.A green stem with leaves features a pretty red rose at the top. 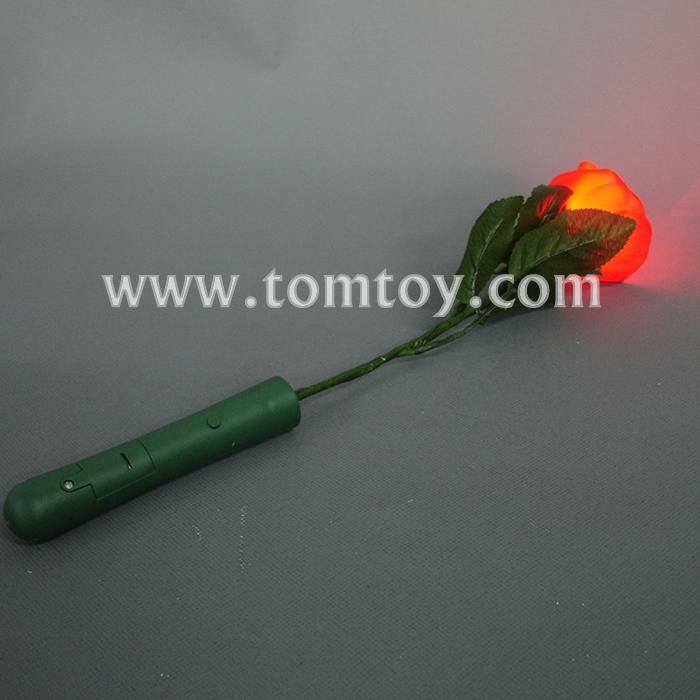 3.This rose features a bright red LED with 3 modes: fast flashing, slow flashing, and constant on. 4.Give one to that special lady, or use as table centerpiece decoration. 5.Batteries are included, installed, and replaceable. Each polybag contains one LED rose.